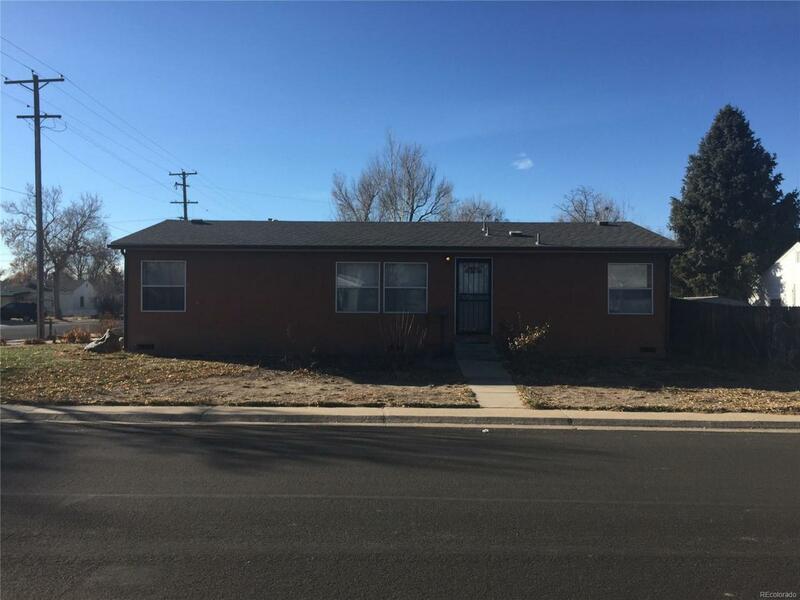 Great home for an investor or a family willing to put in the work and put their personal updates on a home in a great location. The attached garage is a rare feature for homes in this neighborhood. Perfectly located between the Stanley Market Place and the Anchuitz Medical campus. Close to light rail, DIA, and downtown. Newer roof and hot water heater, all systems in good shape. A chance to own in a growing area!